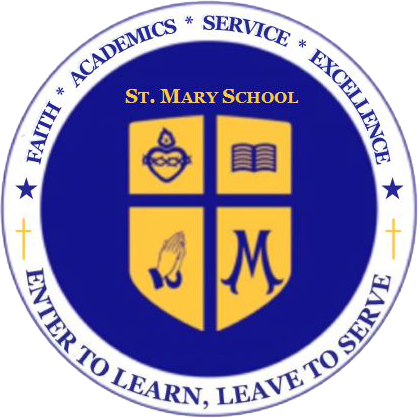 Interested in receiving updates from St. Mary Catholic School? Sign up for our electronic newsletter! Sign me up for the SMB E-Newsletter.